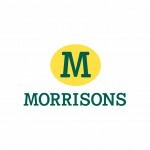 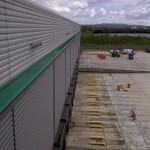 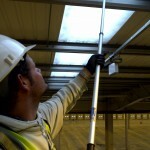 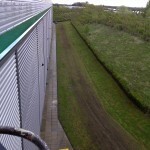 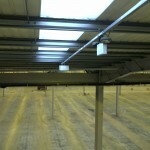 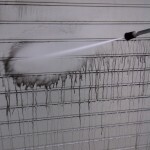 We were contracted to clean the Morrisons Distribution Centre in Swindon for handing back to the freeholder. 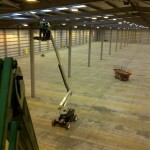 Unit was 150,000 sq ft and 60ft high. 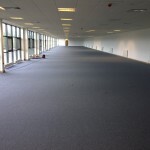 Again, cleaning completed on time which included warehouse floorings, offices, internal and external high rise cleaning and external maintenance works.